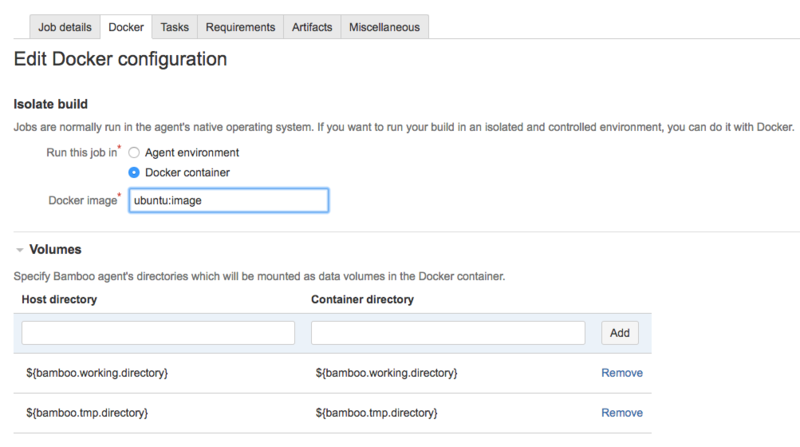 The Atlassian Bamboo team is proud to release Bamboo 6.4. If you're upgrading, read the Bamboo upgrade guide. A complaint we often heard from teams using Bamboo was that there's limited self service in agent capability management: in order to install new tooling, one needed administrative privileges on the agent or the agent had to be to run with administrator rights (to install dependencies during build). Neither option was ideal: the former incurred administrative overhead, the latter was risky and would likely cause problems for subsequent builds running on the same agent. 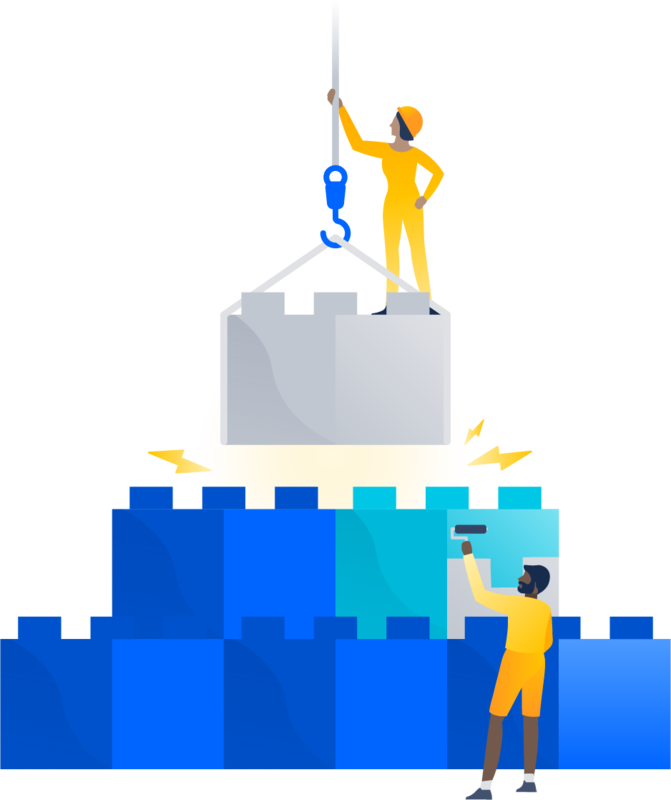 Self service: additional dependencies can be installed during the build with no impact on subsequent builds. Build monitoring mechanism of the Hung Build Killer plugin becomes native in Bamboo 6.4. This mechanism allows you to automatically stop any builds which, based on the criteria you set, are considered hanging.